alan rickman. 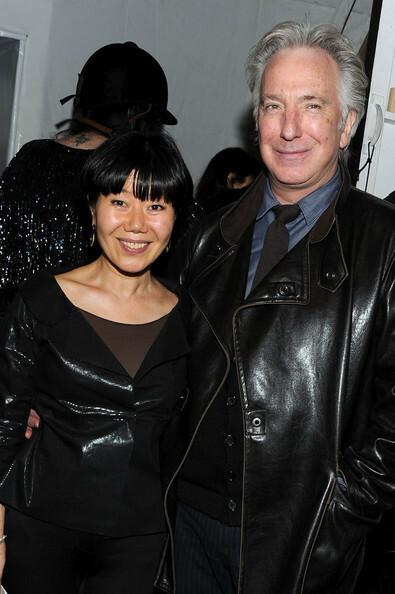 Alan Rickman attends the Son Jung Wan Fall 2011 fashion onyesha during Mercedes-Benz Fashion Week at The Studio at lincoln Center on February 17, 2011 in New York City.. Wallpaper and background images in the Alan Rickman club. Alan Rickman attends the Son Jung Wan Fall 2011 fashion onyesha during Mercedes-Benz Fashion Week at The Studio at lincoln Center on February 17, 2011 in New York City. This Alan Rickman photo might contain suti biashara, biashara suti, wamevaa vizuri mtu, suti, suruali nyayo, pantsuit, mtu wamevaa vizuri, and suti ya suruali.